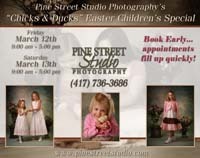 Pine Street Studio: Strafford High School Senior Portraits! 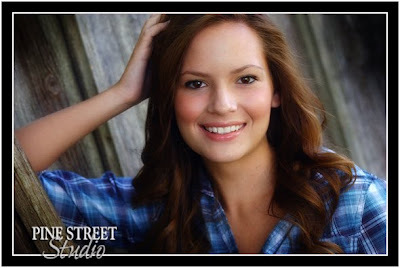 Strafford High School Senior Portraits! Emily inside with a really cool old chair! Outside with a little attitude! Emily on the Firetruck behind the studio! 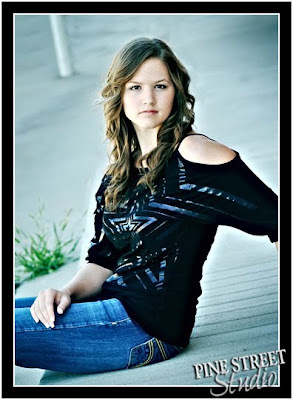 Sitting on the curb having a break from modeling! 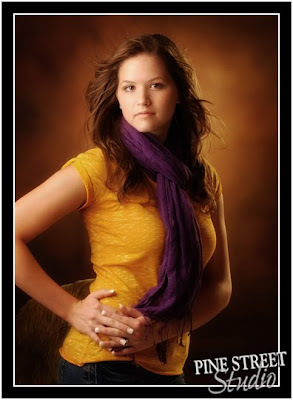 Emily looking a little bit country! 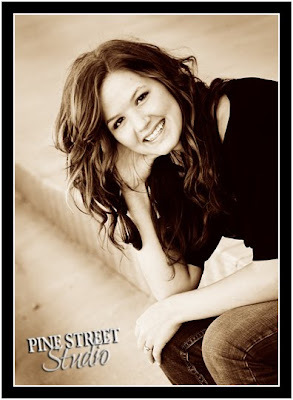 Thanks Heather & Emily for choosing Pine Street Studio for your Senior Portraits!